HUD Home. 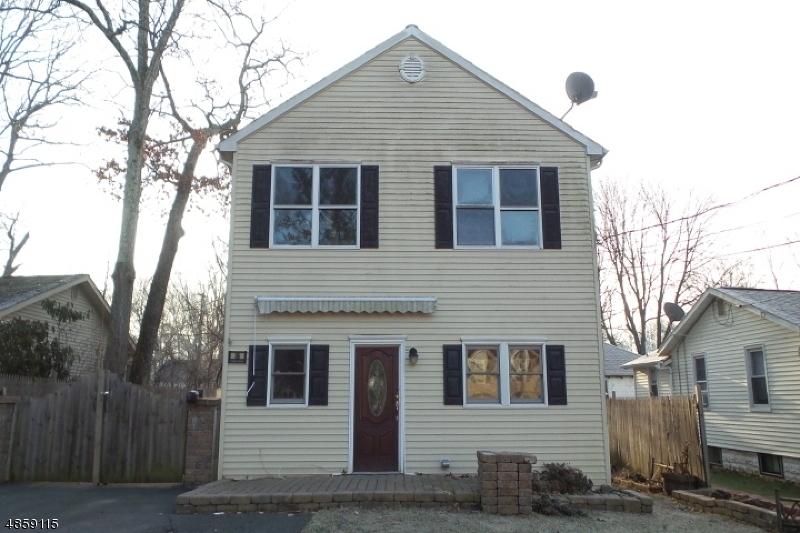 Nice 3 BR Colonial with spacious rooms, wood flooring throughout. Updated kitchen that opens to the dining room. Master bath with jetted tub and WIC. First floor laundry and much more. **This property is eligible for $100 down program, for a limited time only. ** Bids due daily by 11:59 PM Central Time until sold. FHA Case #352-740873. IE - Insured Escrow FHA 203K eligible. Buyer to verify all info. Please make an appointment to view this home with a Real Estate Agent or Broker of your choice. Copyright 2019 Garden State Multiple Listing Service, L.L.C. All rights reserved. Information deemed reliable but is not guaranteed. The data relating to real estate for sale on this web site comes in part from the IDX Program of Garden State Multiple Listing Service L.L.C. Real estate listings held by brokerage firms other than Inside Realty LLC are marked as IDX listings. Information provided is for consumer\'s personal, non-commericial use and may not be used for any purpose other than to identify prospective properties consumers may be interested in purchasing. Inside Realty LLC does not display the entire GSMLS IDX database on this website. The listings of some real estate brokerage firms have been excluded. This site will be monitored for \'scraping\' and any use of search facilities of data on the site other than by a consumer looking to purchase real estate, is prohibited. Listing broker has attempted to offer accurate data, but buyers are advised to confirm all items. Information last updated on 2019-04-24. NOTICE: The dissemination of listings on this website does not constitute the consent required by N.J.A.C. 11:5.6.1(n) for the advertisement of listings exclusively listed for sale by another broker. Any such consent must be obtained in writing from the listing broker.